If you are grappling with how to build your brand so you can create truly extraordinary experiences for your customers, you're in luck. 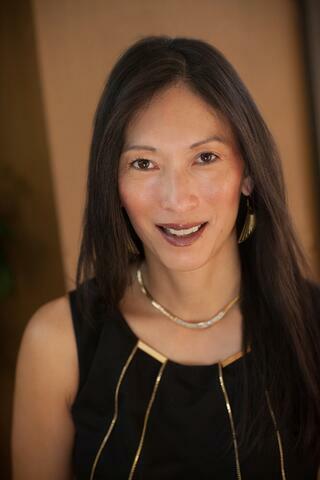 Brand building expert Denise Lee Yohn has released her second book titled Extraordinary Experiences: What Great Retail and Restaurant Brands Do. It will inspire and guide you onto a path for transforming your brand into one that builds and sustains your business. Denise shared an advance copy of her book with me; I really enjoyed the seven case studies detailed and how each illustrates a brand-building principle from her first book, including specific recommendations on how to focus on that principle for your business. You will, too. We are not here to sell you what we want, rather our focus is to guide you to discover and fall in love with the best products that best suit how you live. It’s your playground to explore before you buy as you sample complimentary chef-prepared sweet and savory bites and hand crafted coffees, ensuring a lifetime of Joy." >> See How PIRCH Sells Spa Steam Showers, Making Moments Count for another perspective! CB: Denise, tell us about your new book. How does it build off of your previous book? DLY: Extraordinary Experiences: What Great Retail and Restaurant Brands Do shows how to create customer experiences that increase your profit margins, inspire true loyalty, and build a sustainable business. It’s a shorter e-book that profiles seven popular, profitable brands – including Costco, Buffalo Wild Wings, and Popeyes Louisiana Kitchen – each one demonstrating a brand-building principle that I had introduced in my first book, What Great Brands Do: The Seven Brand-Building Principles That Separate the Best from the Rest. 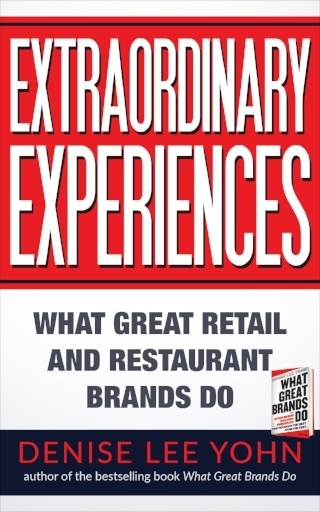 Extraordinary Experiences is a companion to What Great Brands Do – it includes references to that book so readers can learn more and it builds upon the foundation I initially laid with the seven brand-building principles and makes them as tangible and real as possible by using as examples the experiences people encounter every day at restaurants and retail stores. CB: How did you come up with the concept for this ebook? DLY: I saw an opportunity to continue what I had started with What Great Brands Do – that is, to demystify the brand-building process and correct the misunderstandings that exist about brands and how they should be developed and used. I thought a shorter, e-book would make the content more accessible and attractive to more people, but I wanted to continue to use the original seven brand-building principles from What Great Brands Do, so I landed on the idea of profiling seven brands, creating a series of case studies. 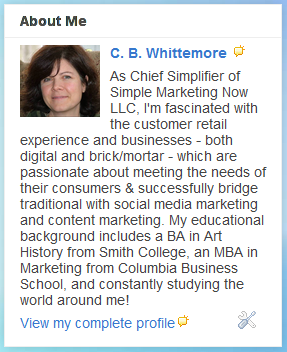 CB: What has changed in the marketplace since What Great Brands Do was published? DLY: The pressure on retail and restaurant brands has continued to grow. There are more digital and mobile alternatives, increased labor costs which squeeze margins, and higher customer expectations. I call it the Uber-fication of everything – people want what they want, where/how/when they want it. Also customer experience has continued to develop as a business discipline and method of competing across more companies and industries. 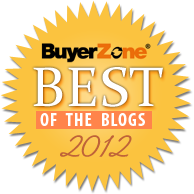 Bottomline, the need for strong brands has become even greater. CB: Tell me more about the difference between brand as marketing asset and brand as central organizing and operating idea of an organization. DLY: There’s a common misperception that a brand is an external image or message to be promoted. That’s why you see so many people talk about “branding” as in developing a cool logo, clever tagline, and advertising or other communications. But these efforts merely express your brand – great brands actually execute on their brands, meaning they use their brands as tools to drive, align, and guide everything they do. In order for you to realize the full power and potential of your brand, you need to do more than promote it in your marketing. You need to use it to cultivate a strong internal culture, to fuel your core operations and strategies, and to create extraordinary customer experiences. CB: How difficult is the latter to achieve? DLY: It’s simple but not easy – meaning, putting your brand at the center of your organization is a single, straightforward decision, so it’s simple to do. But sticking to that center despite all the pressures and distractions that cause you to do otherwise, using your brand as a filter for everything you do, engaging everyone who works on your brand with it – those things take time, discipline, and investment, so only those who are truly committed to it achieve it. CB: Denise, how critical is it to have an operational brand? DLY: I don’t see any other way to build a sustainable, valuable business. CB: What advice do you have for businesses wanting to be great brands? DLY: The leaders of the business must explicitly decide, adopt, and articulate their brand as the thing that will drive their business. Until and unless you have that commitment, it’s probably not going to happen. If you aren’t in a leadership position, though, you can influence those who are. A good starting point is to use a Brand Touchpoint Wheel, which I explain in What Great Brands Do. It’s a visual depiction of all the ways someone on the outside comes into contact with your brand, and all the internal people, departments, processes, etc. that impact them. When you create a wheel for your organization, it opens people’s eyes to how everyone is responsible for the brand and how important it is to ensure everyone is aligned with it and how to interpret and reinforce it appropriately. It’s one of the most effective ways to get your leaders’ attention. >> Download this worksheet from Denise to learn how to develop a Brand Touchpoint Wheel for your organization. CB: Denise, how can readers buy the book? DLY: Right now it’s available exclusively on Amazon for $2.99. CB: Which social networks are you using to get the word out? DLY: I’m on Twitter at @DeniseLeeYohn and on Facebook at DeniseLeeYohn. CB: Thank you, Denise, and congratulations! What's your take on building your brand? How do you operationalize it so it drives your business? How does it enable you to create extraordinary experiences for your customers?